At ITPROS, we have a large selection of Professional IT Solutions that are entirely customizable. Anything from Data Center Device Management, Voice Over Internet Protocol, and Remote Personal Computer Solutions to Digital Signage, IPTV Systems and the newest Mobile Communication Integrations. Contact us if you have any questions or to have us evaluate your project. Solutions to access, diagnose and manage every device on my network from any point on the globe. Solutions for “virtualizing” desktops and getting access through virtual environments by a thin client. 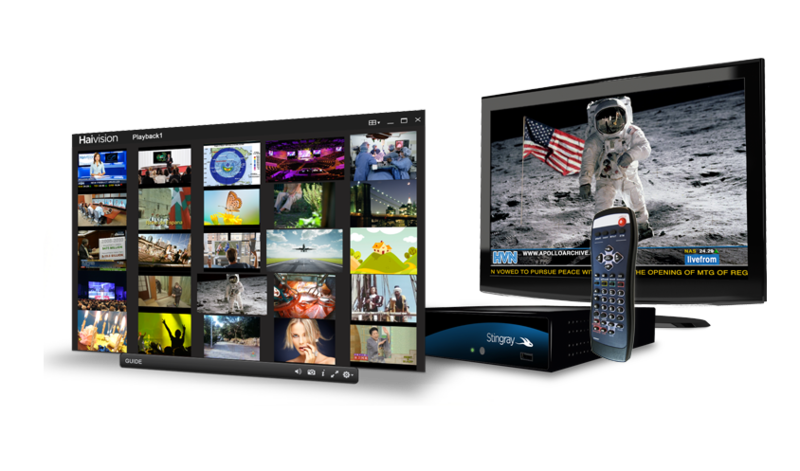 Solutions for video access with bandwidth control, efficient distribution and video on demand. Having a reliable selection is a huge part of making good technology decisions. It’s about doing it efficiently, from the start. ITPROS has hand selected only the most reliable products from the most reputable brands in the industry. Every product we carry is inherently flexible by design, thus enabling for a high degree of customization. Since there is so much technology to choose from, it can be hard to know how to effectively manage your IT needs. See the owner of ITPROS talk about making that process easy and how it all starts with a simple conversation. 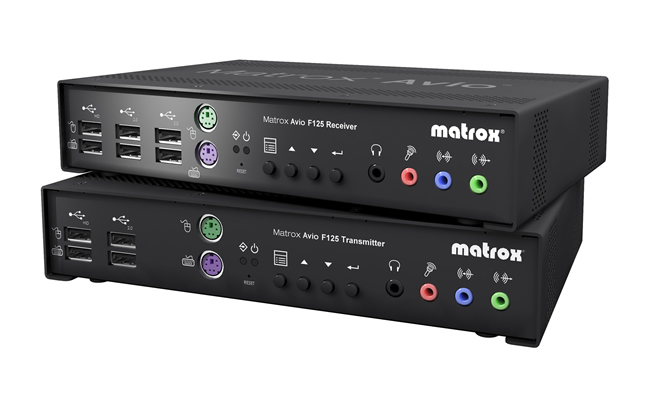 The Matrox Exito is an example of one of our flexible product lines. This means that this product is offered in a few different variations, each suited to a common use case. There may also be add-ons that the product line is compatible with, each being highlighted in the individual product page. Having strong relationships with our manufacturers is what makes it possible for us to craft successful technology systems. In the event that off the shelf products do not meet all of your requirements, ITPROS can offer custom hardware and software solutions made possible by cultivating the types of relationship that we have with these amazing brands.